Phoibe teaches you about three important verbs: to be, to have and to do. This simple grammar lesson is ideal for students studying English. 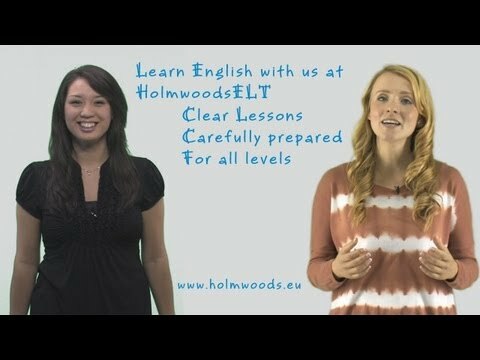 С видео English Grammar Lesson: To be - to have - to do изучать английский язык очень доступно. i have my sats tomorrow aaaaaaaah ? Online egitim programini herkese tavsiye ederim. Avrupa'da tum okullar bnunla ogreniyor cok iyi bir program google'da? arayin holmwoods. It is one? of my enterest. 10q too!